Festival Offer :- 8'th & 9'th Floor Rs. 2800 per sqft. 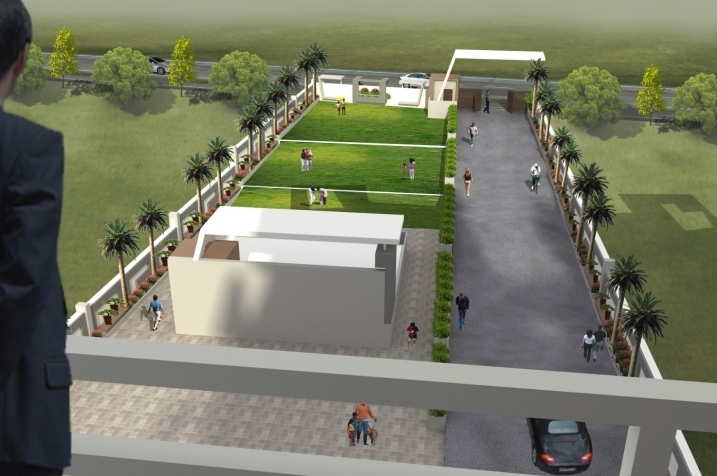 The project has been registered via MahaRERA registration number: P53100001885 and is available on the website https://maharera.mahaonline.gov.in under registered projects. 307/2, Near Hotel Ratna, Kupwad Road, Near Mangalwar Bazar, Sangli. 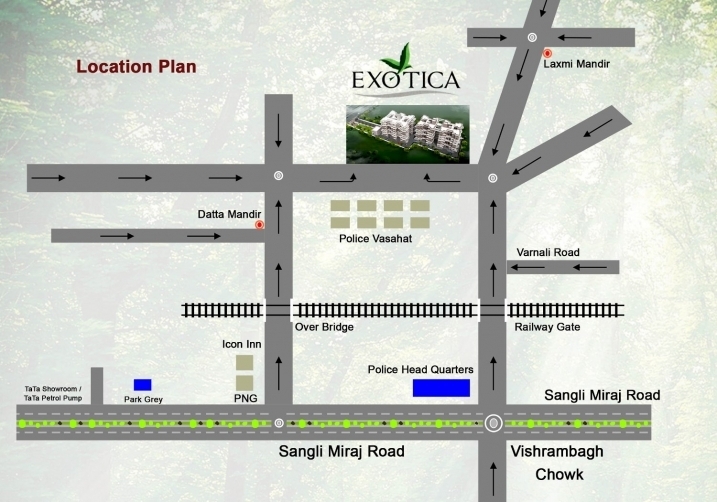 Luxurious Township at Vishrambag Annexe. Festival Offer :- 8'th & 9'th Floor Rs. 2800 per sqft. "Sample Flat Ready." 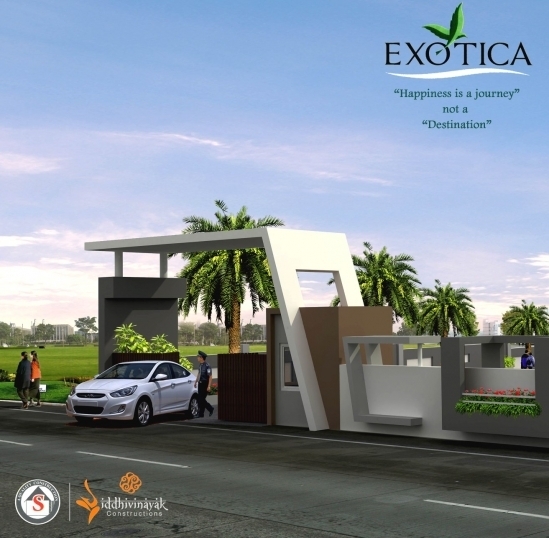 Fill up following form & Get Exotica Details On Email & SMS Free, with Project status, specification, amenities, builders Contact No. etc....No Brokerage from us. 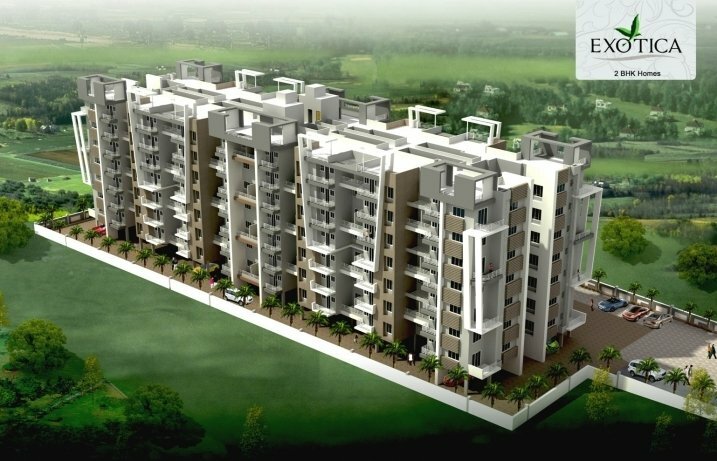 © 2019 Shiv Siddhi Developers, All Rights Reserved.